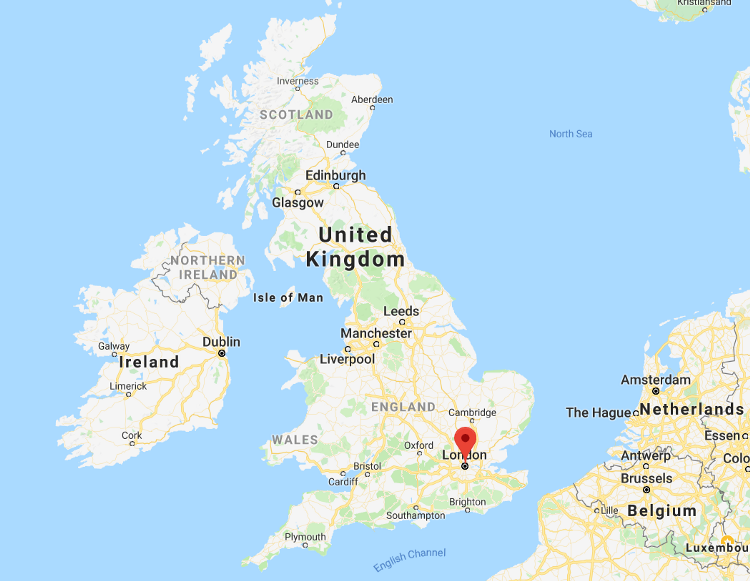 London, England — After a long but exciting journey in Asia and Australia, my euro trip began in London. Thanks to BJJ Globetrotters’ Matsurfing, I got in touch with my host in London, Joe. Before moving forward with the post, I would like to thank Joe for being an amazing host and becoming a new friend. Despite his busy work schedule, Joe made sure I had a memorable stay in London. Compared to staying in hostels or Couchsurfing, Matsurfing opened up a unique experience of traveling with the perk of connecting with other local BJJ practitioners. Unfortunately, Joe was not able to train due to his injury, but he directed me to his home ground, London Fight Factory. London, the capital of the United Kingdom, is often considered a leading global hub for business, politics, culture, and art. It is one of the world’s oldest and greatest cities with a rich history. Combined with tourist attractions such as the iconic Big Ben tower, the London Eye, and the Palace of Westminster, it is obvious why London is one of the world’s leading destinations for tourism. My visit to London Fight Factory was immediately after a 7-hour flight from Toronto. I met my Matsurfing host, Joe, at his office and went straight to London Fight Factory for a lunchtime session. London Fight Factory is hidden behind the busy neighborhood of Shoreditch, and it was rather difficult to spot the entrance at first glance. 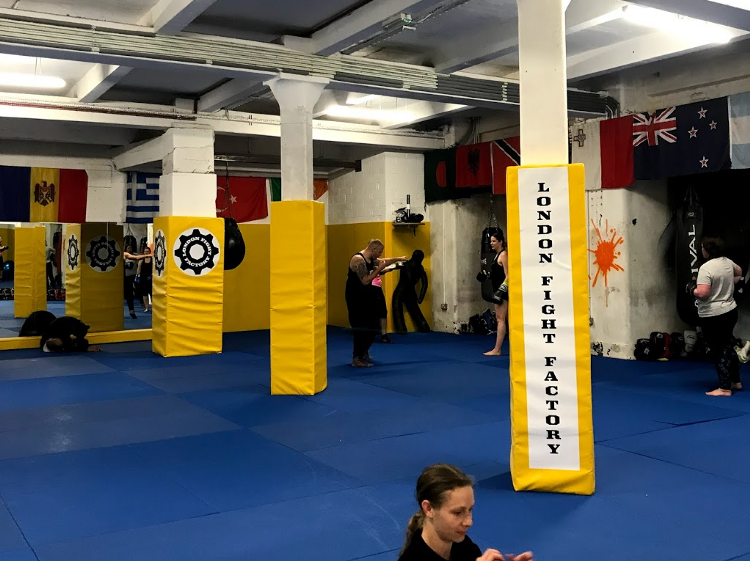 The entrance led to the basement of a building, and I could finally see the spacious training ground of London Fight Factory. After a long wait at border control, I was jetlagged, tired, and grumpy. It might sound crazy, but all I really wanted to do before exploring London was to train. When I walked into class, Professor Luiz Ribeiro and the other students gave me a warm welcome to London and its BJJ community. Despite being a lunchtime, there were about 15 students in the BJJ class while another 10 were in a kickboxing class in the adjacent training area. I can only imagine that the evening classes would be even more crowded. One thing I noticed about London Fight Factory was its training intensity. The class led by Professor Ribeiro was filled with continuous drilling with little breaks and high-intensity rolling. Rather than being egotistical or aggressive, the training was simply tough but rewarding. I initially suspected that the professor would be strict, but, on the contrary, he warmly welcomed me to the academy and thanked me for joining. 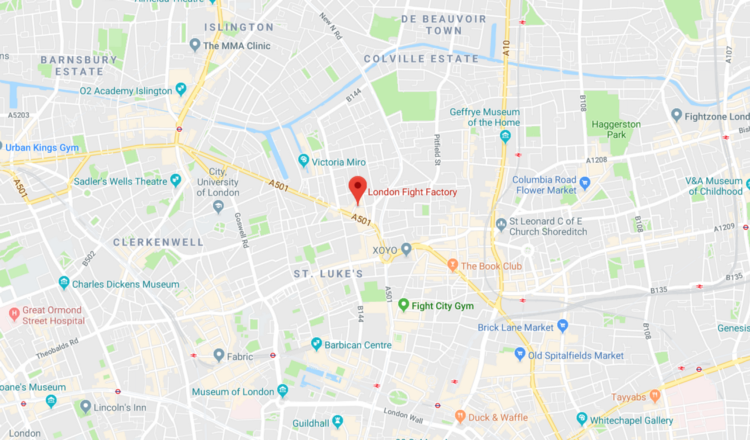 London Fight Factory is a well-established academy in London, and you should consider visiting the academy if you are in London looking for some excellent training. Again, thank you, Joe and everyone at the academy for the hospitality. I hope to return the favor in the future! London Fight Factory offers a variety of classes from MMA to Brazilian Jiu-Jitsu. With its classes in the mornings, afternoons and evenings from Monday to Saturday, you will have no excuse not to train at London Fight Factory. 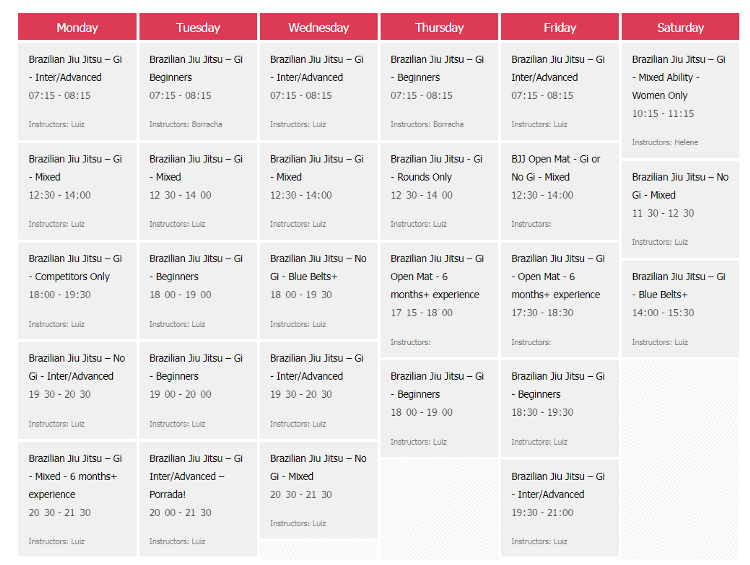 The drop-in fee is £15 (~$ 19 USD) per class. Tower of London — The Tower of London is a historic royal fortress located on the north bank of the River Thames. Its buildings and ground historically served different purposes such as a royal palace, a fortress, and a prison. Seeing its priceless Crown Jewels and Beefeaters will complete your visit to London. Tower Bridge — Adjacent to the Tower of London is Tower Bridge. The bridge is an iconic symbol of London along with the Tower of London, and the bridge is a truly unique and memorable spectacle. London Eye — The London Eye is another iconic tourist attraction located on the South Bank of the River Thames. It is Europe’s tallest observation wheel rotating over the river presenting 360-degree views of London. 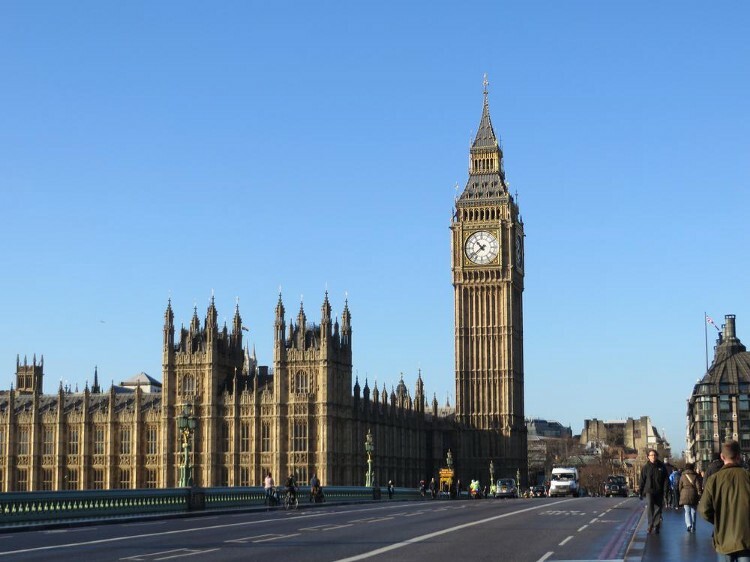 Big Ben — Commonly referred to as Big Ben, the Elizabeth Tower is among London’s cultural icons recognized all over the world. The clock tower presents a spectacular scene at night when the four clock faces are illuminated. Buckingham Palace — Located in the City of Westminster, the Buckingham Palace served as the official London residence and administrative headquarters of the British monarch since 1837. The building is one of only a few working royal palaces in the world.